I have always loved making, giving, and receiving handmade gifts. There is just something very special about a gift that somebody takes the time to make themselves! As much as I’ve always loved making gifts to give others, I do…ahem…have a history of not completing all of my handmade gifts on time. I always have such grand dreams of crocheting everyone in my family huge blankets for Christmas, or making everyone a pair of matching pajamas. Stacy did a great job of sharing ideas for simple, homemade gifts last week and I want to continue on that theme today. All of these gifts can be made quickly and easily, and they will be enjoyed by all who receive them! 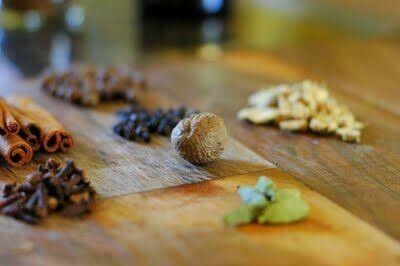 I love the idea of giving homemade Herbal Tea Blends as a gift. You can customize these tea blends to your hearts content. If you’re not sure where to start, here is a list of 10 different Herbal Tea Blends that would be very easy to put together in bags or jars for presents. Who wouldn’t want that as a gift? 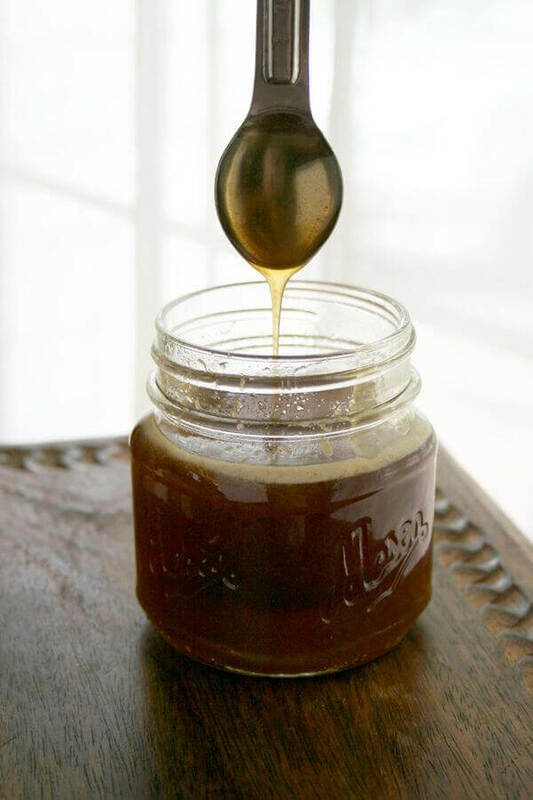 If herbal tea isn’t your thing, this Chai Tea Concentrate would also make an excellent gift. I’ve made it for our family several times and it is delicious. Better than any chai tea you can buy! Raw honey in small glass jars is a great gift idea. You can make it even more special by infusing the honey with herbs and spices. Two of my favorite honey infusions are Chamomile Infused Honey and Vanilla Infused Honey. Both are delicious and only take a week or two to infuse. 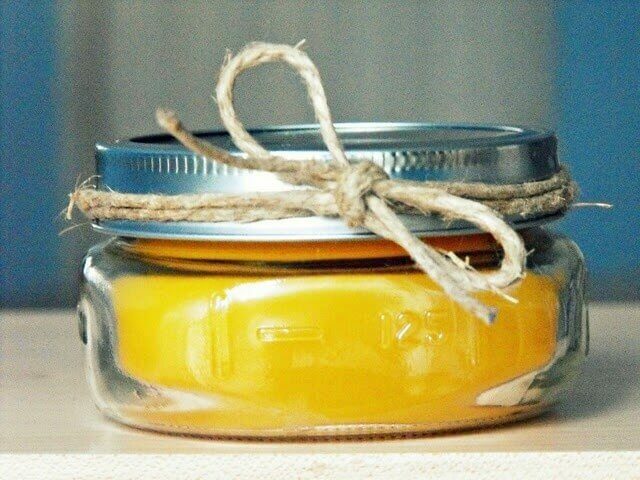 Both hand-dipped candles and candles in jars make beautiful gifts. Here is a great tutorial on making hand-dipped beeswax candles and here is another one that shows you how to make beeswax candles in a jar. If you’re looking for something more unique than jar candles or pillar candles, how about making cookie cutter candles? You can make practically any shape of candle you like by using cookie cutters! You can find instructions for cookie cutter candles here. I LOVE this idea! Gifts in jars are very popular right now! There are so many great ideas out there of different baking mixes and goodies to include. Here are a few that look really good. I am very guilty of taking a million pictures, but never printing any out. This is the day and age we live in, but I want to start working on intentionally printing pictures more often. There is just something nice about having a printed picture to look at, and they also make wonderful gifts – especially when displayed in a unique way. 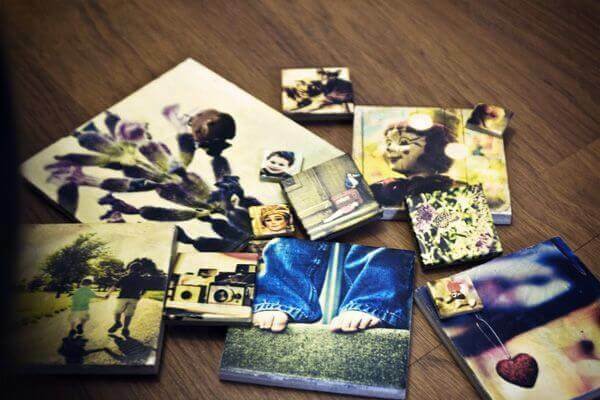 I love these DIY picture tiles. They look very custom and professional, but are actually very easy to make yourself. You can use family photos or art prints to make a stunning gift! Another unique way to give pictures as gifts is with glass jar picture frames. 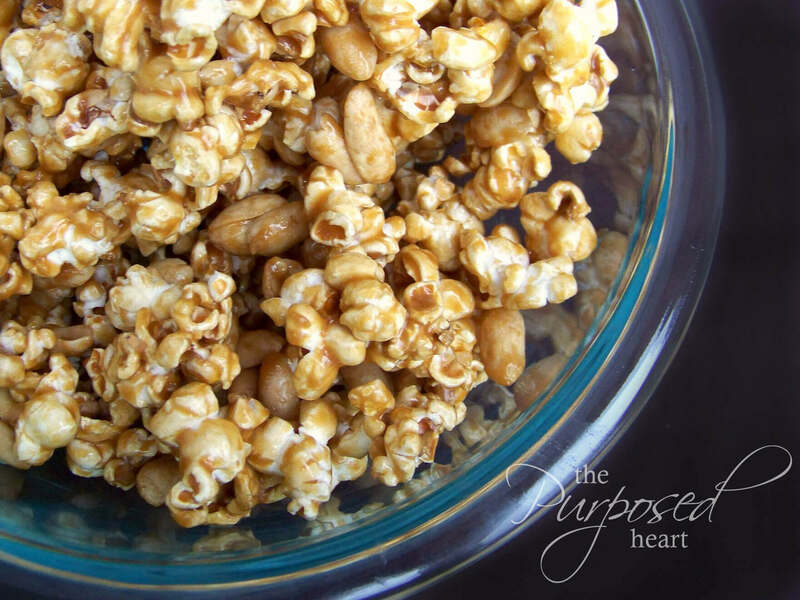 They are very easy to make and are practically free since you can just reuse old glass jars. 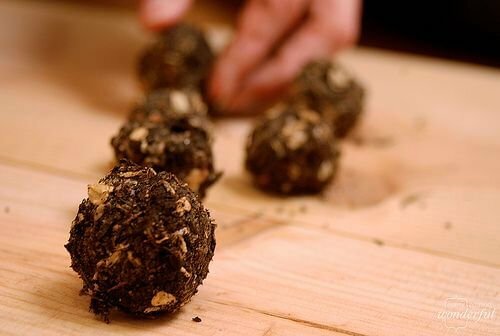 These seed bombs would make the perfect gift for your favorite gardener. Actually, they are so easy to use (no digging required!) that they would make a great gift for anybody. They are equal parts seeds, compost, and clay, and you don’t even have to plant them! You just throw them wherever you want them to grow. What a great idea! Get the full instructions as well as a cute printable to include with your gift here. It is tradition for my family to set aside a day each Christmas season to do nothing but bake goodies for others. Everyone always looks forward to receiving our yummy treats. Here is a list of healthy(er) baked goods to get you started on ideas. For more ideas on healthy(er) baked goods, check out the free ebook, Healthy Holidays, that I put together with several friends of mine! Children love homemade gifts just like adults do. Any child would be thrilled to receive any of these fun gifts! What more precious of a gift can you give somebody than your time? It is so easy to get so busy with life that we forget to slow down and spend quality time with those that we love. We have to be intentional about spending time with our loved ones if it is going to happen on a consistent basis. That is why I LOVE this idea of a basket of date nights! 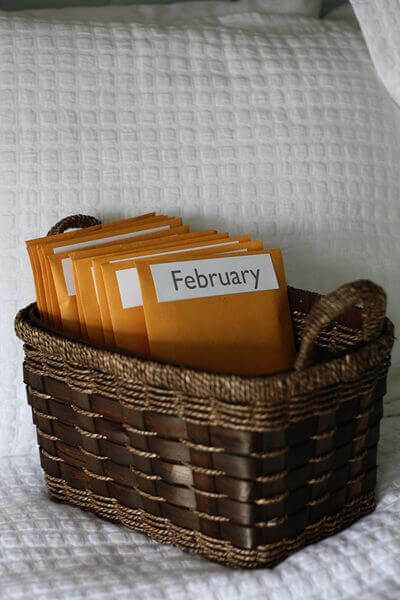 You basically just make an envelope for each month and include inside each envelope the plans for a special date and the funds (or gift cards) to pay for the date. It is so clever and a great way to have a planned (and prepaid!) monthly date with your spouse. I think that this would be a great idea to do for your kids as well. Plan a monthly outing and include all of the details in the envelopes. It doesn’t have to be expensive, and most of the outings could even be free – a picnic at the park, a hike in the woods, etc. Be creative and use your imagination! There are many more wonderful ideas out there for homemade gifts, but everything on this list can be done without spending a lot of time or money. I am excited about making most of the gifts that we will give this year, but I’m even more excited about giving them – because that’s the fun part! What homemade gifts are you planning on making this year? What a wonderful post about homemade gifts! Thank you for putting together all these wonderful ideas and links to follow for descriptions! This year I am making most of our gifts for families and friends. This post will certainly help me to find faster solutions for such wonderful gifts! I love love love the idea of the “gift of time.” I think I will do this with my siblings that live here in Houston with me. My sisters love language is definitely quality time so I think she will really enjoy this gift from the heart. That’s is my favorite idea too. I’m sure your siblings will love that gift from you! Great post Mindy. 🙂 I love giving the gift of pictures…..everyone enjoys that. It’s like you’ve captured time. I do a LOT of photo gifts each year. Wonderful ideas, Mindy, especially for those of us who, like you, aren’t super crafty or good at planning way ahead! Every year I make two photo calendars at Shutterfly, one for my husband’s parents and siblings, and one for my own. I use photos of family members together throughout the year, so it’s sort of a scrapbook of warm memories to enjoy month by month in the coming year. That’s a great gift idea too, Hannah. We received a family photo calendar as a gift last year, and we’ve been able to enjoy it all year long. It was from my brother-in-law, and he included all of our extended family’s birthdays and anniversaries in the calendar also, which was super helpful. Wow, this is a great collection of ideas! I’ve never tried my hand at herbal teas, but that sounds really cool. And my mom would love the seed bomb idea! The homemade finger paints look SO CUTE!! I have to made some for gifts next year. I’ve finished all buying/making for gifts this year. 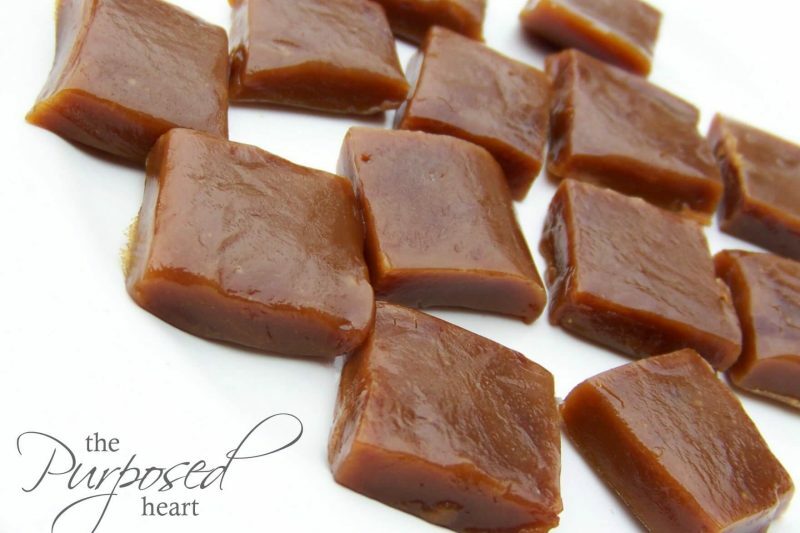 All I wanted was the caramel recipe….but OH MY! THese are some of the best ideas, and ones I have NOT HEARD of before. AWESOME. I think that date night basket is happening. I love these ideas, Mindy! So creative. Thanks for the ideas! I love homemade gifts! The only homemade gifts I’m planning on giving this year are some crocheted dishcloths, candy in a jar and maybe some cookies or muffins. I apologize, Michele, and I have removed the picture. My intent was only to point people to the post on your blog with all of the great jar gift ideas. I love the Bird Care jar idea – so unique and very cute! I appreciate the link, Mindy (although the link is now gone). 🙂 As much as I love Pinterest, though, it’s sad to see people’s photos being used that way. I noticed many of your photos are sourced from there; not just one from my website. Just ask first. 🙂 There are many websites where photographers have generously made their photos available with “creative commons” copyrights for public use. Michele, I was under the impression that it was okay to use images from Pinterest (with the proper credit) to point other people to the awesome ideas we all find there. I could be wrong? It is something that I will definitely look into it more. I apologize again about your picture. As a practice, I just avoid using photos from Pinterest on my blog, and stick to using my own or “free for public use” photos. It seems safer to me. But Stephanie, as your editor, may have different preferences for this site. I do love the links you posted. I see some of my favorites on your list, and I’m looking forward to trying your fudge. Thanks! This doctrine has at its core a fundamental belief that not all copying should be banned, particularly in socially important endeavors such as criticism, news reporting, teaching, and research. Although the doctrine of fair use was originally created by the judiciary, it is now set forth in the Copyright Act. Under the Act, four factors are to be considered in order to determine whether a specific action is to be considered a “fair use.” These factors are as follows: 1the purpose and character of the use, including whether such use is of commercial nature or is for nonprofit educational purposes; 2 the nature of the copyrighted work; 3 the amount and substantiality of the portion used in relation to the copyrighted work as a whole; and 4 the effect of the use upon the potential market for or value of the copyrighted work. Such an awsome find! I was so excited while reading this post and had my eyes opened to so many awsome ideas. They truly are frugal and gifts not to be embarressed to give! Thanks for sharing these with us!!!!! I LOVE this post, Mindy! There are so many ideas I would have never thought of! Infused honey? Yum! 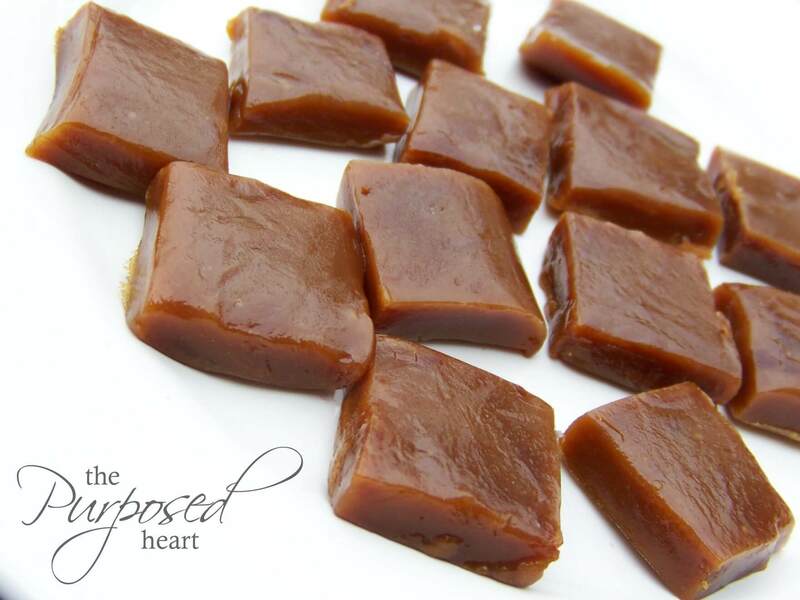 And your caramels look amazing! I really need to make some for my hubby because they are his favorite. I’m so glad you included a link to your healthy chocolate-pb fudge b/c it’s AMAZING! I made it for the first time last week–and it didn’t last long! I’m planning on making some in some treat tins for our neighbors! Yay, I’m glad you liked the fudge Erin. 🙂 It’s one of my husband’s favorites. He also really likes your Triple Chocolate Peanut Butter truffles from Healthy Holidays. I made them last week and they were a huge hit! I’m so glad he liked them, Mindy! I felt like they were a little subpar compared to that fudge, though! I was embarrassed I submitted it after I ate that fudge!!! I think it’s my new fav holiday treat! Thanks again!! Excellent ideas! You got the wheels turning in my head. Wow! What a great post! You put a lot of thought and time in this. I am excited to look through all the links and get some great ideas for Christmas, Thanks so much! I am giving homemade vanilla this year from directions I got at Heavenly Homemaker. I have been using it, and it’s GOOD. The only thing is, it is a bit pricey. I am trying another round with soaking my vanilla beans, and I am going to be more deliberate about saving various sized small glass bottles in the future. I am going to tell local friends they can return their bottles for refills! Also, Heavenly Homemakers recently compiled a book called “Gifts in a Jar” containing lots of awesome ideas for gifts. It is free, as it was reader submitted content, and is available in her store for download. Andrea, thanks for sharing about the free ebook from Heavenly Homemakers. I’ll definitely have to check it out! That’s a great idea to have people return their bottles for refills, too! Oh la la 🙂 What a wonderful list, full of ideas! Thanks for featuring my Chai Recipe….yum! Such great resources and ideas! Thanks for sharing my Pumpkin Cake! I live the gift of gardening idea! This is a great round up of Homemade gift ideas.